Is Your Child’s Screen Time Passive or Active? As parents, we worry about how much screen time to allow our children and how it impacts them. Is all screen time created equally? Should we have strict time limits depending on what the child is doing? It is generally accepted that sitting stagnant in front of a screen for long periods of time can have detrimental health effects. This kind of screen time, known as passive screen time, can negatively impact one’s psychological and physical well-being. Consuming social media, playing games that require little to no thinking, or binging TV and YouTube Videos, should be limited. But what about more active screen time? At school and at home, we can help children develop self-monitoring skills they’ll need to differentiate between passive and active screen time. We should also be mindful of how they see us using our screen time. Are we passive consumers, or are we actively engaged contributors and creators? Finally, any screen time, be it passive or active, can provide opportunities for us to engage with our children by being interested in their interests, be it YouTube, television, or gaming. Use the time to sit snuggle up on the couch, spark a conversation, or share a laugh. Source: “The Surprising, Research-Backed Benefits of Active Screen Time.” By Sandy Oreo EdSurge, March 1, 2019 www.edsurge.com/news/2019-03-01-the-surprising-research-backed-benefits-of-active-screen-time. 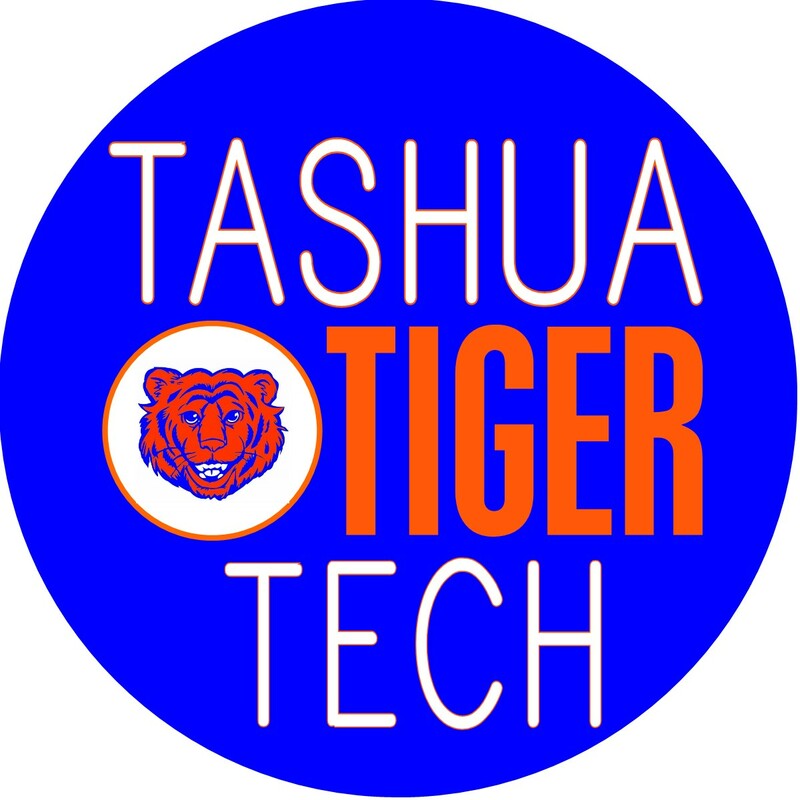 Copyright © 2019 tashuaschool.com.All rights reserved.